The Irishman has been appointed as director of readiness to help monitor overall planning for the event due to take place at the Khalifa International Stadium in Qatar's capital between September 28 and October 6. His role will include making sure key milestones between now and the event starting are implemented. 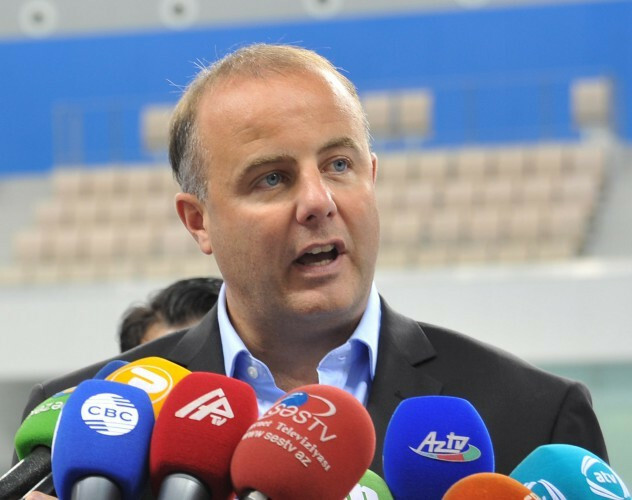 O'Callaghan, the director of operations for the IAAF World Championships London in 2017, took up his position this month and will spend time in both Doha and Monaco to ensure the successful delivery of the sport's flagship event. "We are delighted that Pierce has accepted this critical position in our operational planning,” vice-chairman and director general of the Local Organising Committee and IAAF vice-president Dahlan Al Hamad said. "His experience in planning and delivering operational elements of major sports events, including the IAAF World Championships London 2017, will be invaluable to both the Local Organising Committee and the IAAF as we move from planning to delivering the best ever IAAF World Championships." Al Hamad added: "My team and I are looking forward to working with him." The 42-year-old O'Callaghan, a former race walker, who won 16 Irish national titles, is set for a busy year. He is also helping Minsk with preparations for the European Games in June and Lima with their planning for the Pan American Games, due to start in July. 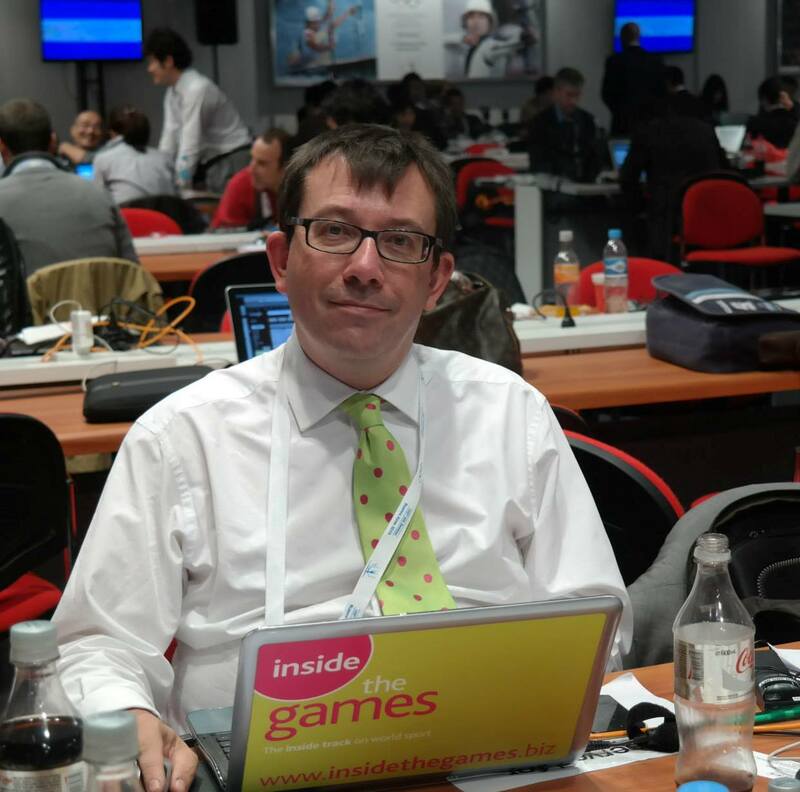 O'Callaghan was the sports director at the ‎inaugural European Games in Baku. 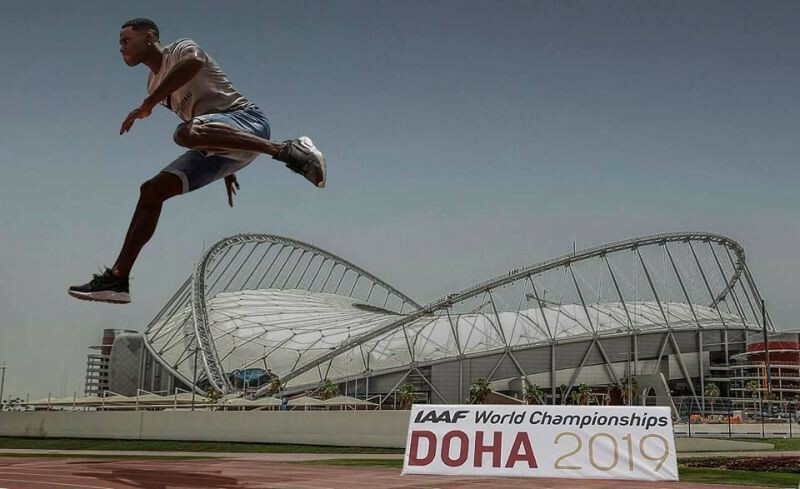 Doha will be the first time the World Athletics Championships has been held in the Middle East and the fifth time the event has been held on Asian soil. The event will feature 2,000 athletes from more than 200 countries, making it one of the biggest global sporting events of the year.